A mobile reader with the best of both worlds. 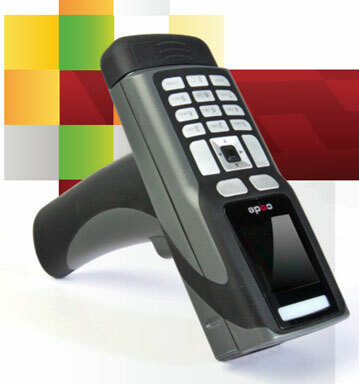 The Code Reader™ 3600 (CR3600) is the latest addition to Code’s advanced product line. This sleek, wireless scanner has a color screen and keypad that allows users to manually enter data in real time. The screen provides a mobile solution for users who need instant visibility to scanned information—from detailed inventory applications to event sales and management, the device handles every type of mobile barcode need.